RIL has invested more than USD 30 billion over the past five years. 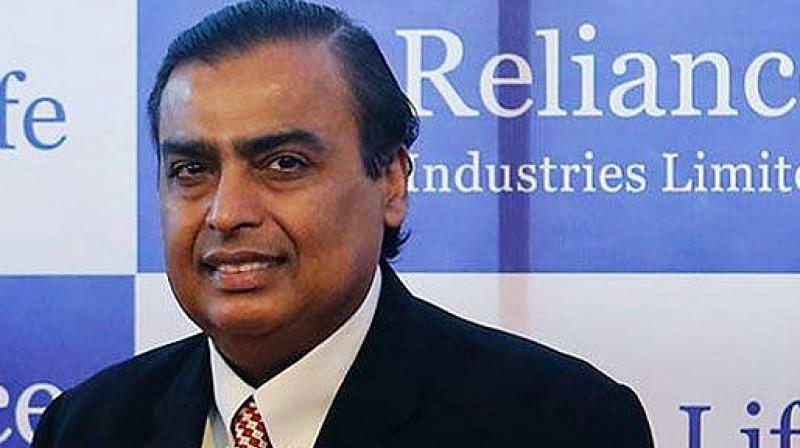 New Delhi: Reliance Industries on Friday said it has raised Rs 3,000 crore through a privately placed debenture issue. The notes "shall be redeemed at par at the end of 10 years from the date of allotment -- November 9, 2028," it said. Last month, it announced the acquisition of controlling stake in cable tv and broadband service providers, Hathway Cable & Datacom, and DEN Networks.